ORION Investment Real Estate is proud to announce that Judi Butterworth joined the firm as Senior Vice President in February. 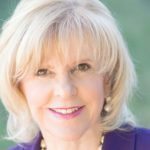 Judi has been leasing and selling shopping centers for more than 35 years. 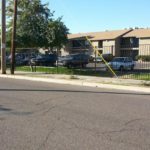 ORION Investment Real Estate facilitated the sale of The Hayward Apartments, a 16-unit apartment community located near the corner of 19th Avenue and Northern Avenue in Phoenix, for $1,150,000. Zack Mishkin represented both Buyer and Seller in this off market transaction. 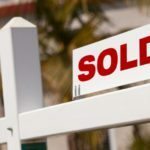 The Seller was a local investor of ALFA LLC; The Buyers were principals Mark Sands and Candace Chan Sands. The new owner plans to implement a capital improvement program before flipping the asset. Nick Miner of ORION Investment Real Estate represented the seller, Parkwood Commercial Properties LLC. ORION Investment Real Estate announced that Judi Butterworth joined the firm. 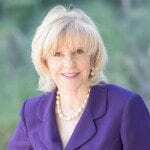 Judi has been leasing and selling shopping centers for more than 35 years. 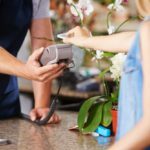 Consistently a top producer, Judi has closed over half a billion dollars in transactions. A number of service-oriented transactions involving tenants with triple-net leases have closed around the Metro. 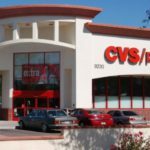 One such deal is a store fully leased to CVS Pharmacy. 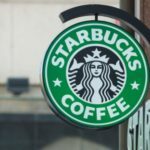 ORION Investment Real Estate announced the sale of the NNN Investment property leased to Starbucks for $2,320,000. 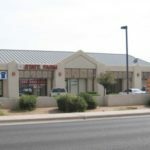 ORION Investment Real Estate announced the sale of an NNN Investment property leased to CVS, near Ellsworth and Broadway Roads, for $3,375,000. 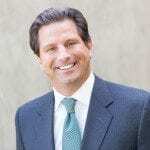 Ari Spiro started ORION Investment Real Estate in 2009 and has been a part of the real estate industry for over 20 years. He deals with multiple transactions, showcasing his dedication, drive and knowledge in the field. 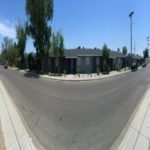 “This is one of a few properties I am assisting my client in the acquisition to perfect his 1031 Exchange. 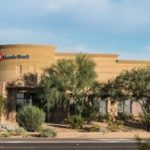 This property was identified because of the location in Scottsdale, and the long-term lease with a great credit tenant,” said Nick Miner, CCIM, senior vice president at ORION. ORION is proud to announce the sale of Scottsdale Executive Square, a 29,806 square foot, Class B multi-tenant office. The office building recently sold for $3,540,000 ($118.77/SF). Situated on 97,200 square feet, just north of the northeast corner of Scottsdale and Thunderbird Roads, the building has excellent Scottsdale Road frontage with approximately 35,665 vehicles passing per day. 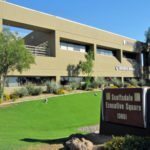 Scottsdale Executive Square was 77% leased at close of escrow. Tim Gunnink joined ORION Investment Real Estate as senior vice president, specializing in retail and land investment sales. 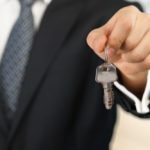 Gunnink will use years of experience to help buyers and sellers of shopping centers and retail land accomplish goals. Zach Bonsall, Managing Partner at CVP, noted, “We were proud to partner with ORION and Newmark on an innovative transaction to add value to the property and deliver strong returns on behalf of our investors. Just west of the intersection of Scottsdale Road and Shea Boulevard in Scottsdale, Shea 70 Plaza, trades hands for $8.5 million or $253/square foot. 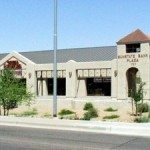 Shea 70 Plaza is a 33,615 square foot retail center, built in 1988 and located on the southwest corner of 70th Street and Shea Boulevard. Greenway Promenade, a 62,949 square foot retail center, sold for $8,300,000, or $131.85/SF. 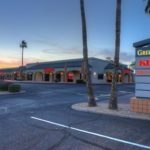 The shopping center is located on the northwest corner of two major arterial thoroughfares (Greenway Road and 59th Avenue) and is across the street from Thunderbird School of Global Management which is a part of Arizona State University. Zack Mishkin of Orion Investment Real Estate represented the buyer. Bill Hahn of Colliers HSK Multifamily represented the seller, Cal DeSouza at Sonoma West Villas LLLP. 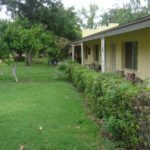 The property is located just south of Warner Road with frontage on Arizona Avenue. The buyer, InSaf Investments LLC, was represented by Orion Investment Real Estate. 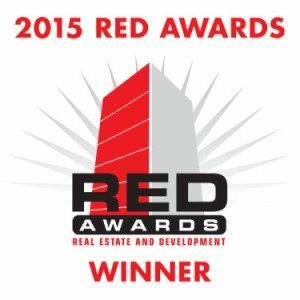 Orion Investment Real Estate Vice President Linda Ayala represented the New York-based sellers. The Van Buren sale translates to $44,167 per unit. 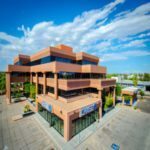 The building is a mix of retail, office and industrial totaling 18,818 square feet on 1.79 acres, and was 85 percent occupied at the close of escrow. Gary Maitha of ORION Investment Real Estate represented the buyer. Darin Edwards of CPI represented the seller.